Lion dancing Gold Coast for Chinese New Year, weddings, private events, community, sports or school events around South East Queensland. Lion dancing is part of traditional Chinese cultural heritage and often incorporated into Kung Fu training. It’s a colourful and high energy performance that will engage your audience no matter what kind of event you’re holding. 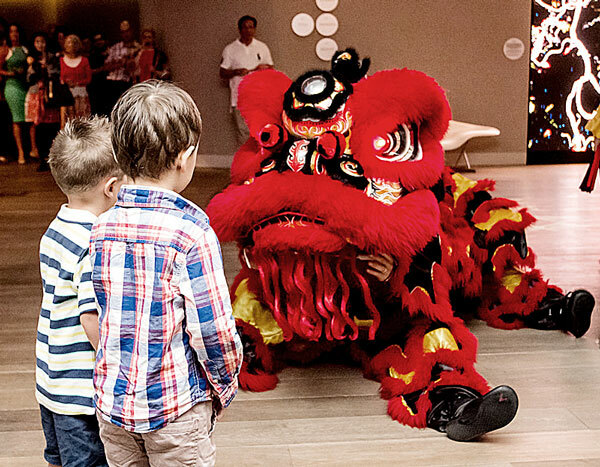 Our professional lion dancing Gold Coast troupe has been performing at major events throughout Australia since 2003. Under the guidance of 9th degree Grandmaster Henry Sue and lion dancing championship winner Master Leung, we hone our skills and routines on a weekly basis to deliver an unforgettable experience. Synchronised to the beat of the drum, two accomplished performers in each magnificent lion costume simulate the movements of a majestic lion shaking its head—all glittering eyes and bared teeth. This captivating display of sound and light will enliven your event, bringing to life the power and strength of one of the world’s most incredible beasts. Looking for something more spectacular? We offer a Chinese dragon display with our 18 metre dragon. Or let us complement your dancing with a martial arts demonstration. 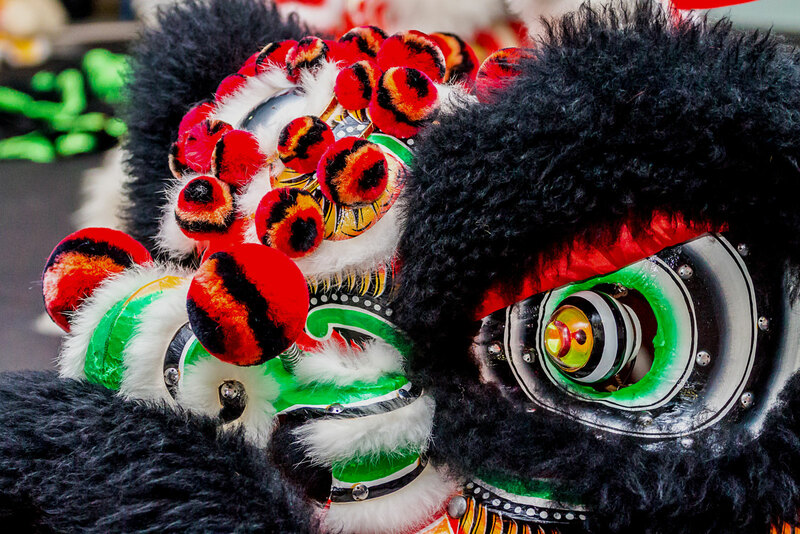 Lion dancing is an integral part of Chinese New Year celebrations. It’s often accompanied by firecrackers, great drums, cymbals and gongs, and led by the big headed, clown-like smiling Buddha. 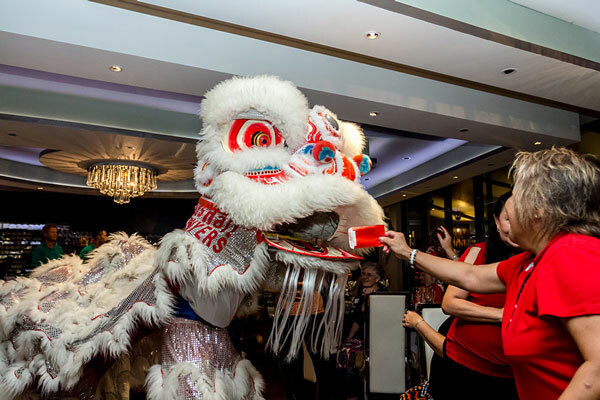 Lion dancing is also regularly utilised as a way to lure good luck to call on birthdays, weddings, business, product launches and other special events. The Chinese lion is said to possess supernatural powers and can ward off evil spirits, clearing the way for good fortune and prosperity. It helps to clear away the old and introduce the new. The Chinese consider the lion dance to be a channel for dispensing the good blessings of Heaven upon the whole community. Contact us today to enquire about hiring our lion dancing Gold Coast troupe for your next event.